Celebrity couple Patrick Kanyomozi, a presenter with KFM and also the Uganda Sports Press Association (USPA) President together with wife Lucky Mbabazi, a presenter with Capital FM have come out of their comfort zones. For long, videos of Lucky dancing together with Gaetano Kaggwa on their morning show have trended. Because of her well-shaped body even after birthing four children, it has left other women wondering how she maintains the body and the good look. Patrick Kanyomozi and wife Lucky Mbabazi. 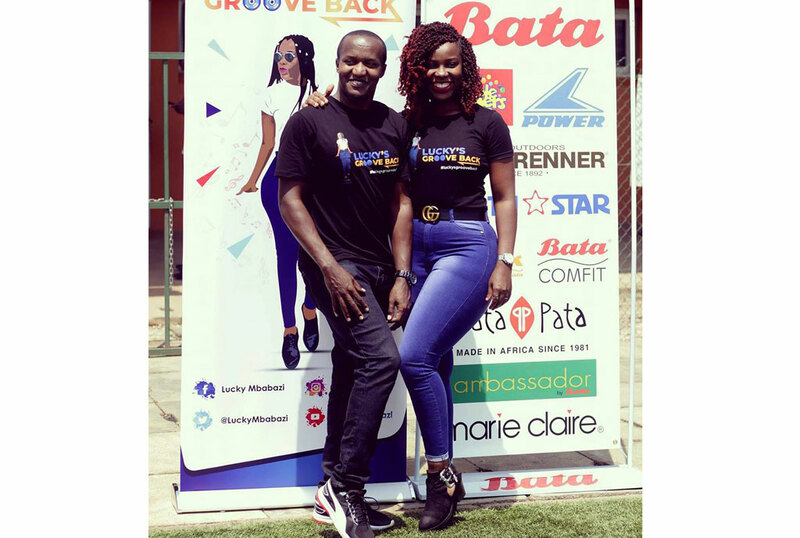 With many questions coming in about how they to get back in shape after child birth, Lucky decided to come up with a fitness event dubbed Lucky’s Groove Back. During a press conference held at KCCA grounds in Lugogo ahead of the event this Saturday, Lucky Mbabazi said that the Lucky’s Groove Back is an event that will involve many fitness coaches taking participants through different kinds of fitness classes. 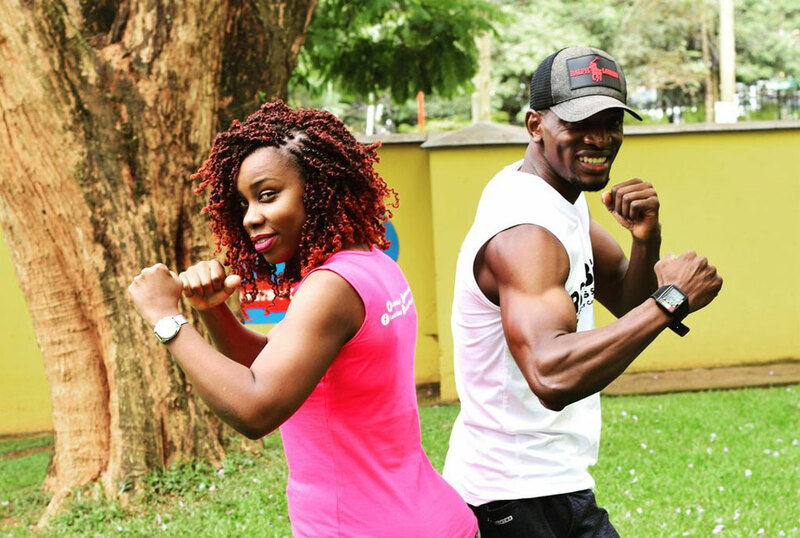 “We are going to work with Gerry Opoka, a Zumba instructor together with renowned fitness instructor Robert Ddamulira of Robbie fitness for Zumba, Yoga and aerobics classes,” Lucky said. She went on and said that the first ever Lucky’s Groove Back will happen this Saturday at the KCCA grounds in Lugogo as others will happen every after 3 months. Lucky said that these will help answer all the unending questions when people join her to work out with her at least once every three months starting on Saturday. Participants will have to part with Shs20,000 to join the aerobics classes that will take place from 4Pm to 7pm.